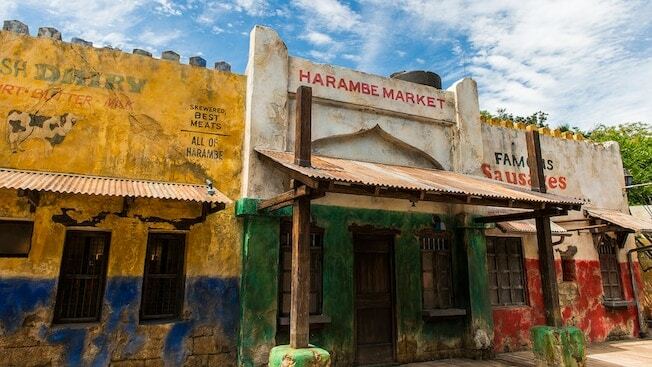 Inside the Africa section of Animal Kingdom, you’ll find Harambe Market, a quick-service dining venue where you can feed the adults in your party for under $15. Kids can eat for under $10. Choose from ribs, pork sausage plates, roasted vegetables, gyros, grilled chicken skewers and more. There are also desserts like safari cake and different flavors of shaved ice.